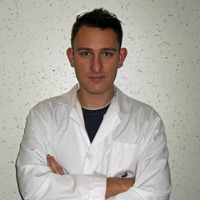 Grant is an aquatic animal pathologist with particular expertise in invertebrate disease. He is the Chair of our Scientific Committee. 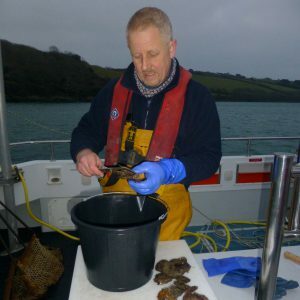 Since attaining his PhD from the University of Glasgow in invertebrate pathology in 2000 he has been based at the Cefas Weymouth Laboratory, where he is now leads the Aquatic Animal Health Theme. His work involves the description of novel aquatic animal pathogens. 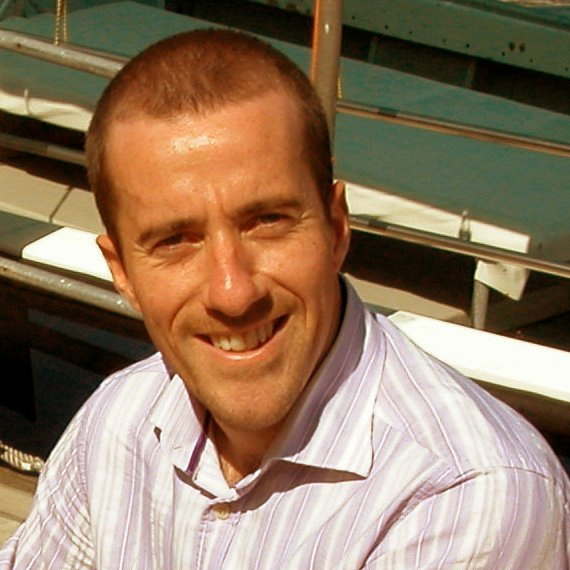 He is an honorary Associate Professor at the University of Exeter where he is co-director of the Collaborative Centre for Sustainable Aquaculture Futures between Cefas and University. He has ongoing projects in invertebrate host-pathogen interaction, and through a strong publication record has become an international authority in the diagnosis of disease in experimental, farmed and wild aquatic animals. He has been a leader in the field of molecular pathology and employs techniques in histopathology, transmission electron microscopy and molecular systematics in order to classify and characterise emerging pathogens. Grant has been Director of the European Union Reference Laboratory for Crustacean Diseases, which he established at the request of the European Commission, since 2008. I am an environmental social scientist focusing on marine resource governance, small-scale fisheries and coastal communities. My research uses social science methods to understand how socio-economic and environmental contexts drive resource-use behaviour and responses to change. The aim of my research is to inform management and governance systems, and help address challenges of sustainable natural resource management. I am a quantitative ecologist, with a research focus in two fields. I study the maintenance of phenotypic variation in natural systems, such as viruses in insects, antiherbivore metabolites in plants, and niche specialists in bacterial microcosms. I also study the robustness of empirical models of population and community dynamics, with application to strategies of conservation management and the exploitation of natural resources. My goal is to lend ecology a predictive framework, and to help explain (and conserve) biodiversity. As the Principle Scientific Officer for Cornwall’s regional Inshore Fisheries Conservation Authority (IFCA), Colin leads the organisation’s research team, who conduct statutory and investigative environmental surveys of the area’s diverse coastal marine habitats in order to provide evidence with which to inform local fisheries policy, legislation and its enforcement. Colin’s lengthy hands-on experience as a fisheries officer in the field mean he is well placed to provide expert advice on marine habitats, environmental impact monitoring and fisheries conservation enforcement, as well as providing a current link to the local fishing community. Phil focuses on training , education and knowledge exchange with businesses, policy makers and aspiring students in agriculture and land-based industries. Bicton College, Duchy College and the Rural Business School now supports a huge range of industry and academic partners in training, organic research, horticulture and diversification activities. Translating expertise covering a range of subjects, from the transfer of emerging technologies to farming business strategies and agricultural management policy. He is also a board member of the Agri-Food Charities Partnership. Phil advises the NLH on partnership activities and the planning and funding of research and education projects. 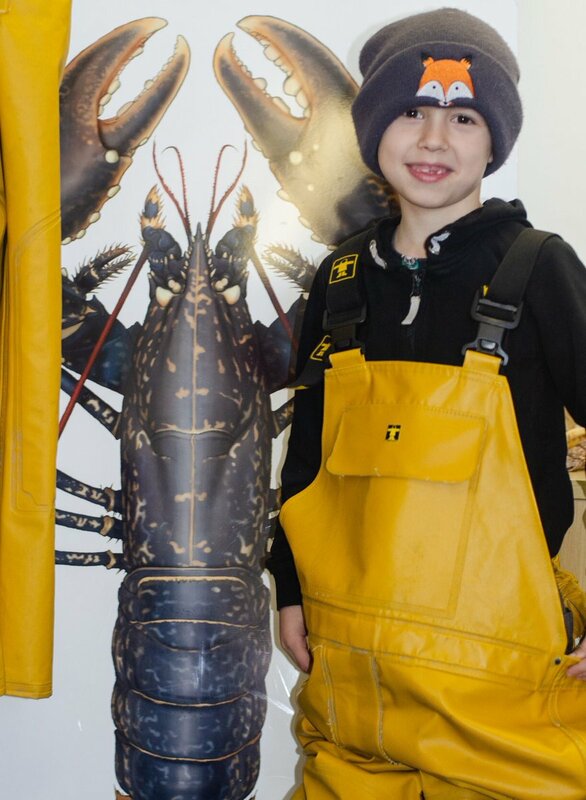 Colin is a legend in the field of fisheries science and is affectionately revered as one of the Godfathers of lobster stock enhancement in the UK! 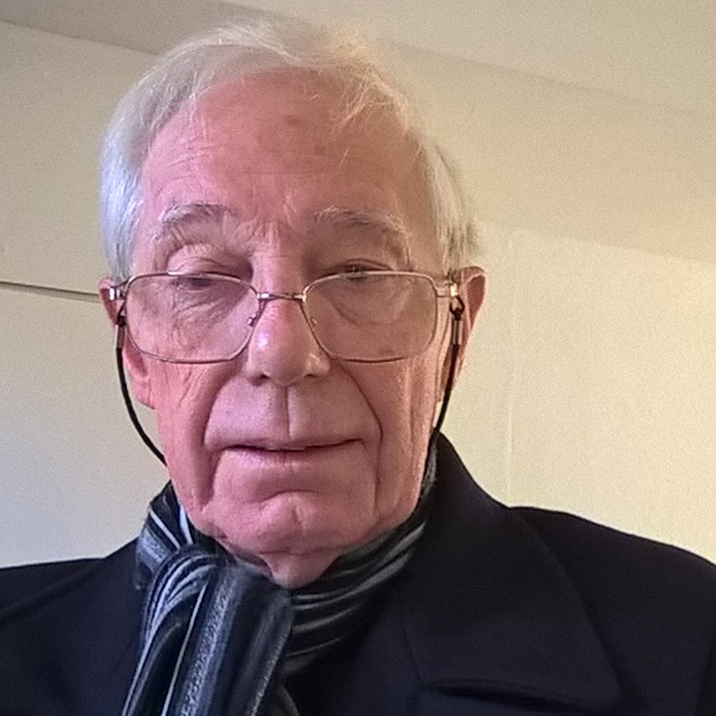 Colin joined the CEFAS (then MAFF) Lowestoft Laboratory as a government fisheries scientist soon after graduating in 1964, and obtained his PhD in 1971 while working on North Atlantic finfish stock assessments during the infamous ‘Cod Wars’. For two decades he headed a Lowestoft team developing shellfisheries management studies, including pioneering lobster stock enhancement experiments. During a distinguished 40-year career, Colin has acted as an advisor to DEFRA and the EU, chaired several ICES committees, reviewed MSC assessments, received the Walne Medal for his research on shellfisheries management, and won the Le Cren Medal of the Fisheries Society of the British Isles. 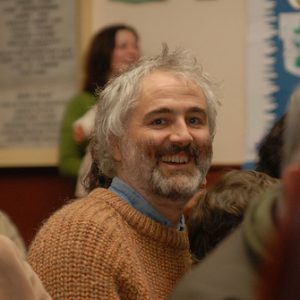 Colin has remained conspicuous since his ‘retirement’ in 2004, undertaking various roles with the SAGB as well as being an Emeritus Fellow at CEFAS, lecturing on fisheries science and the impacts of climate change, and examining post-graduate candidates. In 2015, Colin was awarded an Honorary DSc by the University of Hull. 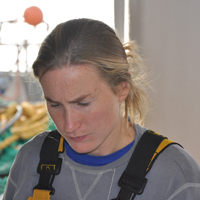 Ros is a fisheries scientist and has worked with shellfish at Cefas since 2009. 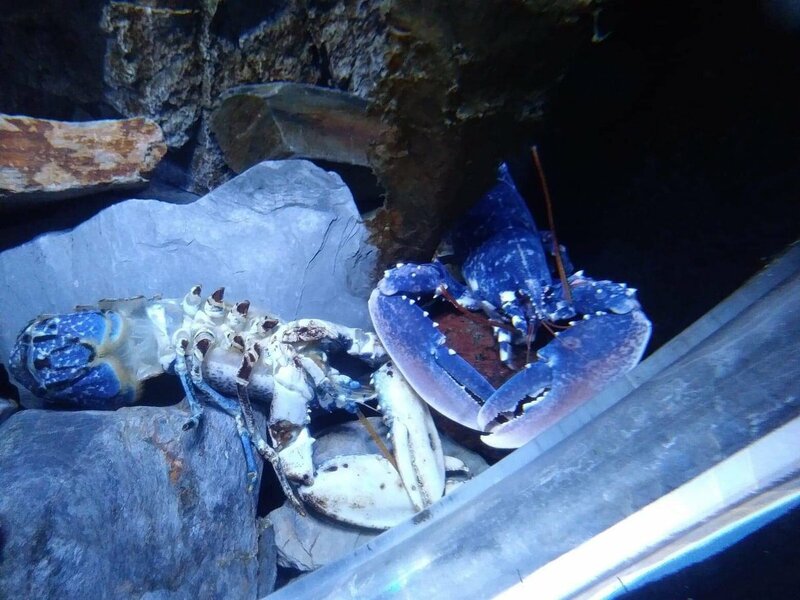 One of her main roles is to produce regional stock assessments for lobster, and it is her ongoing mission to improve the quality and quantity of the data so we can get the best out of the assessments. 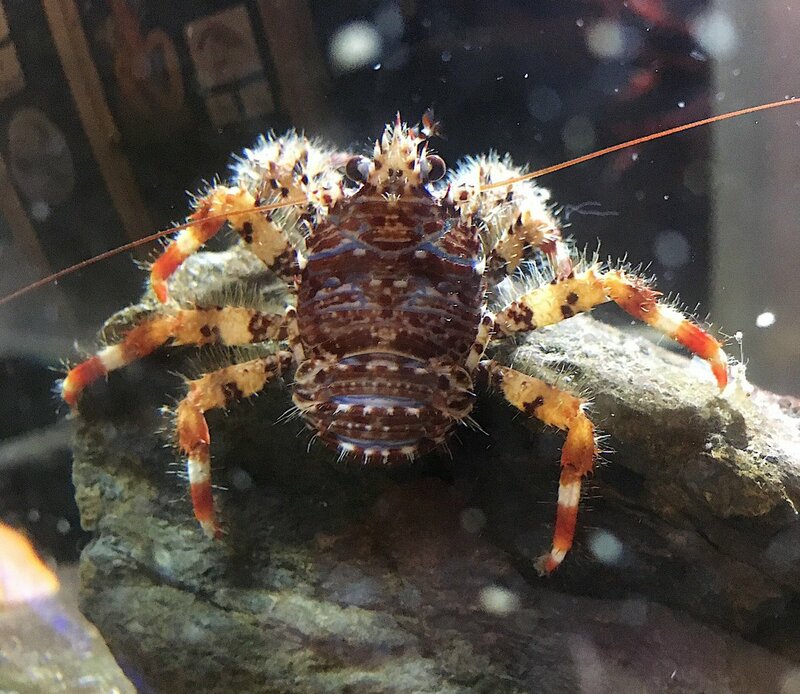 Ros is also a member of the ICES crab and lobster working group, as well as being involved in a wide range of research, from tagging crabs, to intertidal surveys and whelk maturity studies. 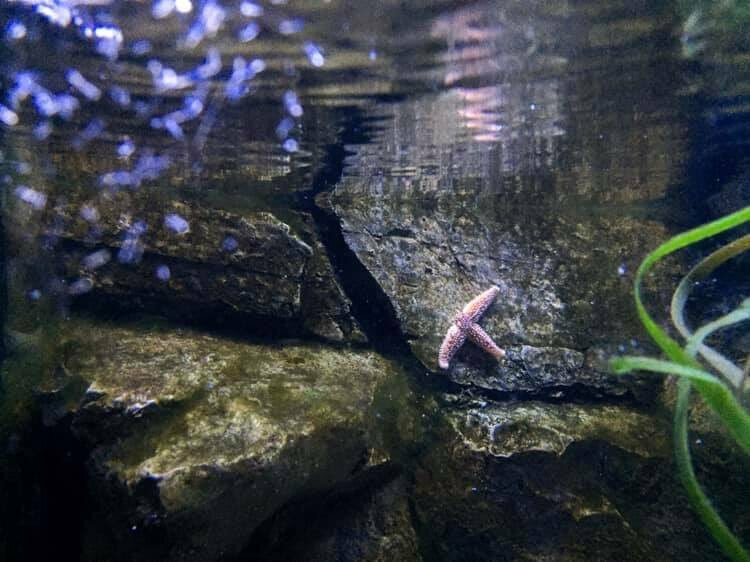 Adam is an aquaculture researcher/manager with specific interest in hatcheries, novel species, welfare, pathogens and disease prevention, immunology, crustaceans. 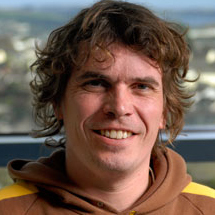 After completing his PhD on culture techniques and health of crabs, Adam spent a decade working for Swansea University, where he helped develop their Centre for Sustainable Aquatic Research. He is currently a postdoctoral fellow with the University of Gothenburg’s Department of Biological & Environmental Sciences. 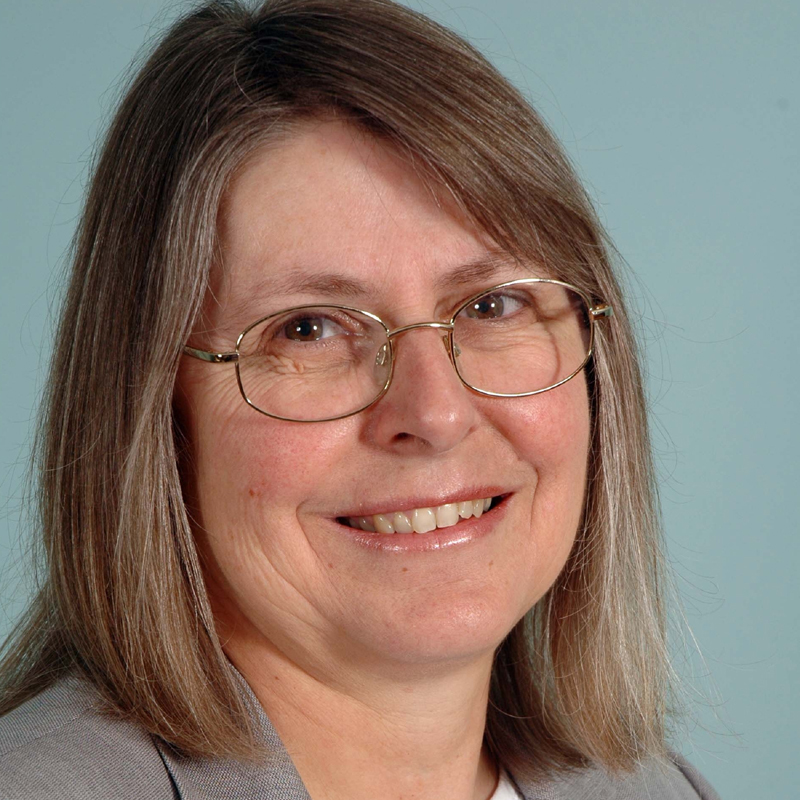 Prior to her retirement in 2015, Jean spent twenty one years working for the University of Exeter, based at their campus in Cornwall. 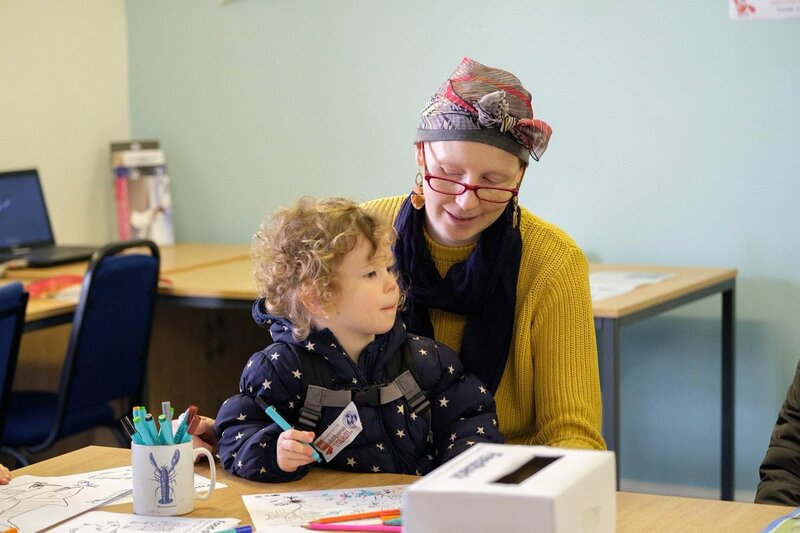 Her role involved engaging the business community in Cornwall with the academic expertise, promoting opportunities for collaboration, research and development and higher level skills development. She became Head of Strategic Economic Development in Cornwall for the University, focussing on EU funding and the contribution of higher education to the economic development of Cornwall. In her early career in South Africa, she was Research and Development Manager for a corporate involved in the manufacture of high temperature materials for the metallurgical industry. Her particular areas of interest for NLH include strategic planning, the development of the research programme, public sector funding opportunities and intellectual property. 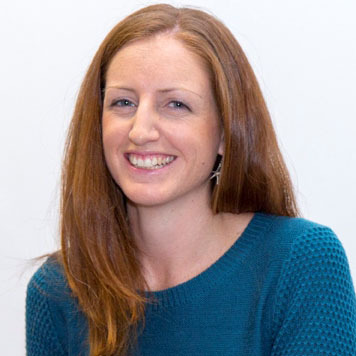 Carly has been on the hatchery team since 2004 when she joined us as a student to undertake her graduate project. She stayed with the team as a research technician and has been the driving force behind much of the hatcheries research work. 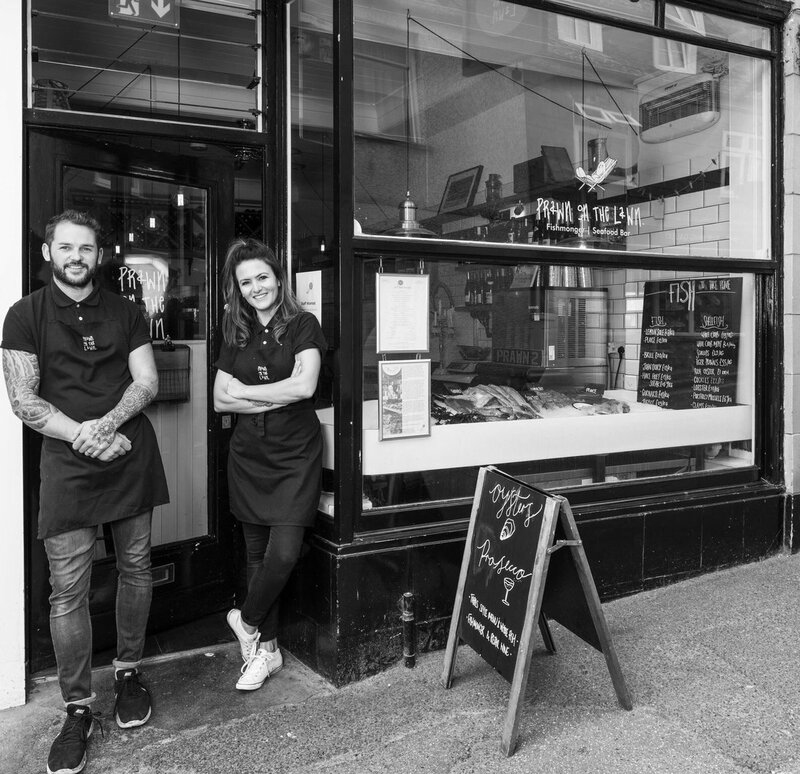 Carly completed her PhD in 2011 which was funded by the NLH, the Great Western Research Fund, the Fishmongers Company and the University of Plymouth. Moving on from Senior Hatchery Technician in 2012 Carly became Research & Development Officer driving our research forward and overseeing the research undertaken in-house and by students. Now she is heading up Europe’s largest lobster research project as Principal Investigator of Lobster Grower 2. I am a marine biologist and fisheries scientist with a broad experience in applied ecological research. 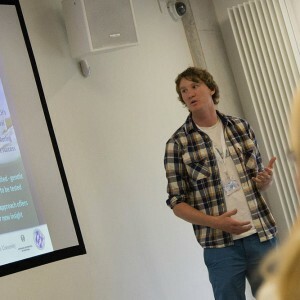 I specialise in research and education, especially in areas of crustacean fisheries conservation, sustainable aquaculture, genetics and social enterprise science.